Welcome to DK Motorcycles, the midlands premier motorcycle dealer.We now have a fully functional Givi luggage store which will allow you to select the correct Givi luggage fitting kit for you motorcycle. Other areas include Givi replacement parts, Givi soft luggage, Givi top boxes and Givi side cases. A great new Givi product we currently are offering for sale is the Givi S850 GPS holder. This small satellite navigation bag will allow you to use your cars Tom-Tom, Garmin etc on your motorcycle. All of our Givi luggage is advertisied with 10% off the recommended Givi retail price list ensuring we pass on more savings to you. We are one of the top performing Givi luggage dealers in the country and there isnt much we dont know on the subject! If you need any advice on Givi Luggage, just drop us an email. 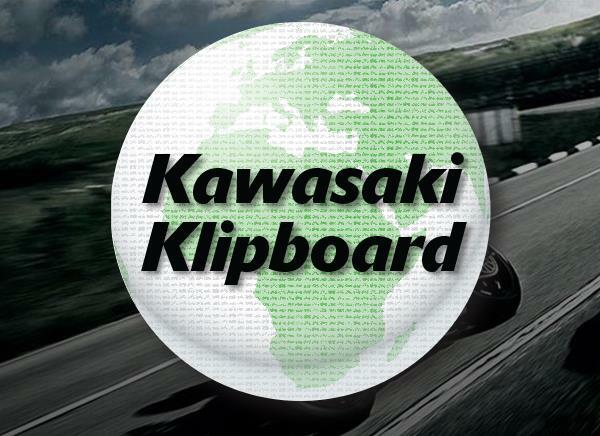 Official Kawasaki Dealers: we are official UK dealers for Kawasaki. Not only do we stock all the latest 2017 Kawasaki range we are also 1 of 9 Kawasaki Kit stop dealers in the UK stocking all the Kawasaki clothing range. 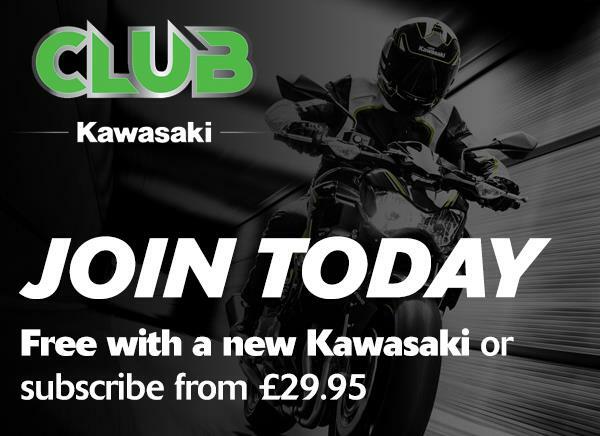 If you are looking for a genuine accessory for your Kawasaki motorbike then simply click here and you will be taken to our online accessory section where you will find everything available for your bike.